They don't want to pay for it; they want to steal it. A few local yocals who want the gold mine and Wiegand Ranch, and want to give me "the shaft" ! But breaking the laws of the State of Texas and the US Govt is a risky way for them to try this, like they did with my Parkway Subdivision. The United States Department of Justice, and the Texas Commission on Judicial Conduct, may have something to say about the corruption and law-breaking. Barite is a mineral used in drilling muds all over the world. 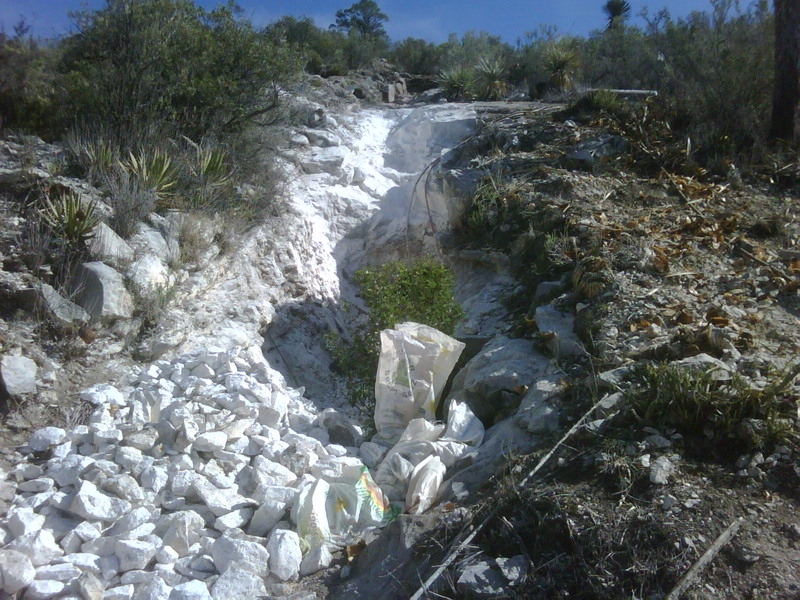 4.3 barite for sale in 1 metric tonne superbags in Luling, Texas now. 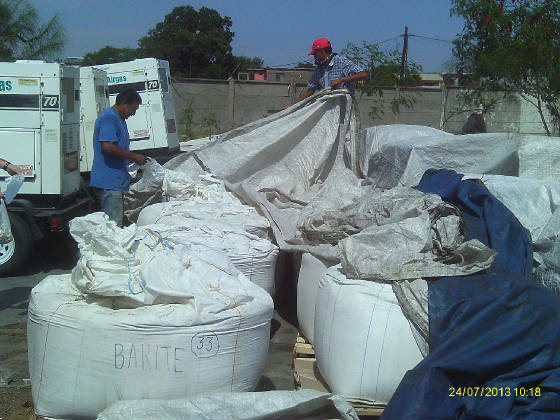 The price of API 13 barite may increase during the winter months, when the roads to the mines wash out due to the rains.